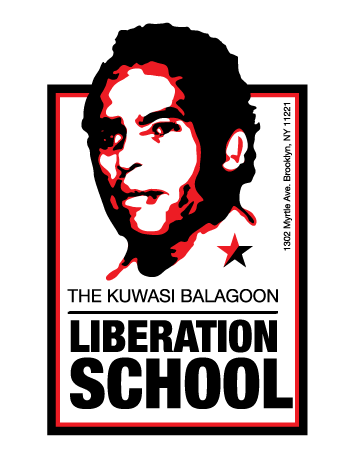 The Kuwasi Balagoon Liberation School introductory class is designed for establishing a new generation of revolutionaries. Named after the Black Liberation Army soldier, we intend to commemorate his life and struggle by making a class that continues his organization’s legacy. This class will focus on revolutionary history and theory, and will be an introductory process to joining an array of resistance projects at The Base. Part educational and part pragmatic, this program will help you orient yourself towards the coming struggle and detail what we are working towards in the future!